Keep This Handy: Antibiotics with Probiotics. 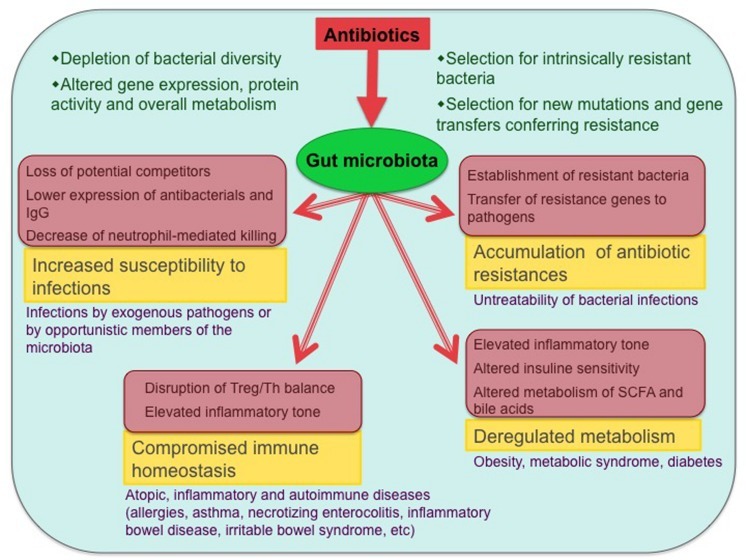 Are you still wondering if it is a good idea to take probiotics with antibiotics? If you are a practitioner, maybe this is what you are recommending to your clients? There is often some pushback, when mentioned to MDs – not all – but there are quite a few still discouraging this practice. The old understanding is that it was a waste of time. It was believed that the antibiotics would just kill the probiotic bacteria. Fortunately, antibiotics cannot kill everything. Last year I had elective surgery. When the MD mentioned that she wanted me to take antibiotics for the surgery, she took one look at the scowl on my face and quickly said “you can take probiotics” all in the same breath. But she is not the norm. What does this mean? There is evidence that bad bacteria, such as c. difficile and e. coli, recover faster than good bacteria after a course of antibiotics Bad bacteria strains such as these exist naturally in our large intestines so it is easier for them to proliferate once the good bacteria’s numbers are lowered by the antibiotics. This leads to a chain reaction of circumstances and the more antibiotics we take, the more health issues like allergies, infections and autoimmune conditions can occur. It is a slippery slope but it is all due to an improper ratio of good bacteria to bad bacteria. The good bacteria keeps bad bacteria in check so they do not cause any issues. Antibiotics takes out good and bad but, after the course of antibiotics is finished, the bad bounce back faster than the good. This is the reason for the diarrhea that results from too much c. difficile. 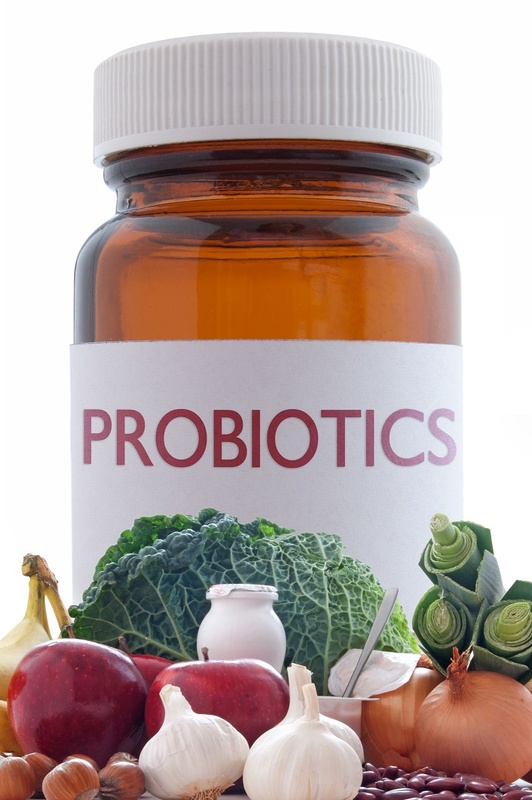 How do probiotics help? Antibiotics can only take out so much bacteria – good or bad. By taking probiotics, the balance of good to bad is improved and helps the good bounce back faster. At least that is the theory as we know it now. And studies are starting to back this up. It should also be mentioned that in cases where the antibiotics are being used for preventative purposes as in my case for the surgery, the protocol is as simple as taking high does probiotic – at least 50 billion. It should be multiple strains and there are some companies that make products specifically for this purpose so ask the representatives of the companies you prefer for their recommendation. Take the probiotics while taking the antibiotics and for at least two weeks after the antibiotics are finished. However, if the reason for the antibiotics is to fight an existing infection, then longer use of probiotic will be needed. Other strategies for improving gut health will also be needed. Gut health is not as good as it should be since infections are a sign you need more good bacteria. If you are looking for information to pass on to MDs, keep the references below hand. Print them out and have them ready to be given to MDs who may be discouraging taking probiotics with antibiotics. Remember MDs like studies so let’s help spread the word. Be sure to also mention this to friends and family who may also be taking antibiotics. The sooner this because common knowledge the better.